Our three cantinas offer a range of authentic beach and city settings where you can relax and enjoy the Cabo life. 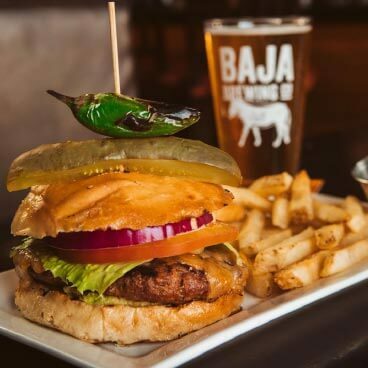 There's great Baja beer on tap and an extensive menu of Mexican-inspired, local favorites. You'll find everything from pub fare that includes Shepherd's pie and burgers, to staples like wood-fired pizza and salads, to upscale cuisine created with fish that was line-caught earlier in the day. The cantinas also feature an ever-changing lineup of live music to keep the Cabo energy going each and every night. 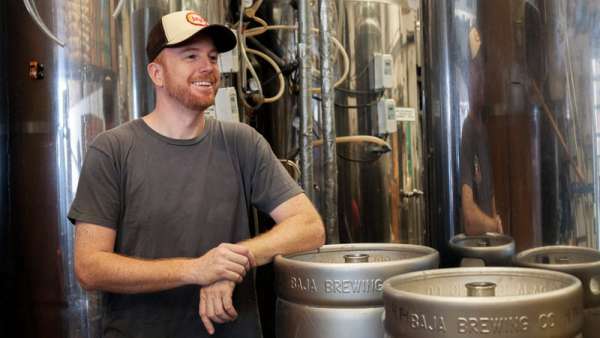 Enjoy the taste of Los Cabos original craft beer and take a peek inside the first micro-brewery in town. 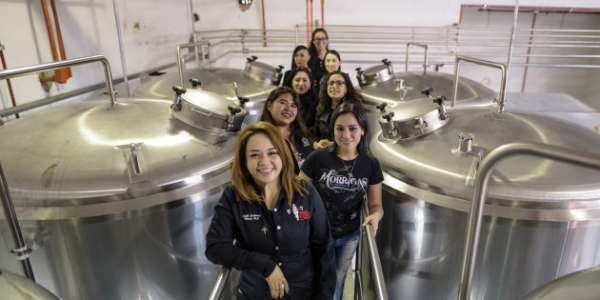 In an industry dominated by men, women have made their way to lead projects, innovate and give strength to a buoyant market in Mexico and the world. 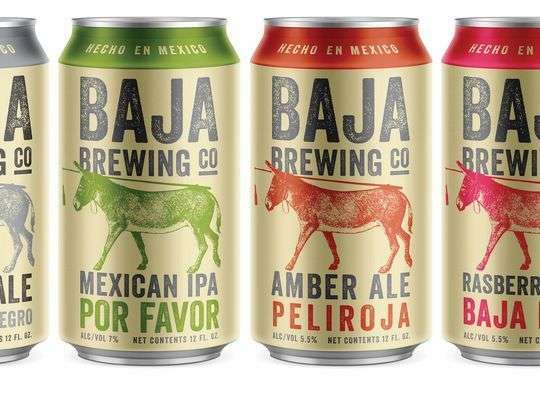 Recent spring breakers may have discovered Fort Collins' craft beer culture replicated in the Mexican beach towns of Cabo San Lucas and Puerto Vallarta.